The quarterly magazine of The Broads Society. Keeping members informed, entertained and in touch. 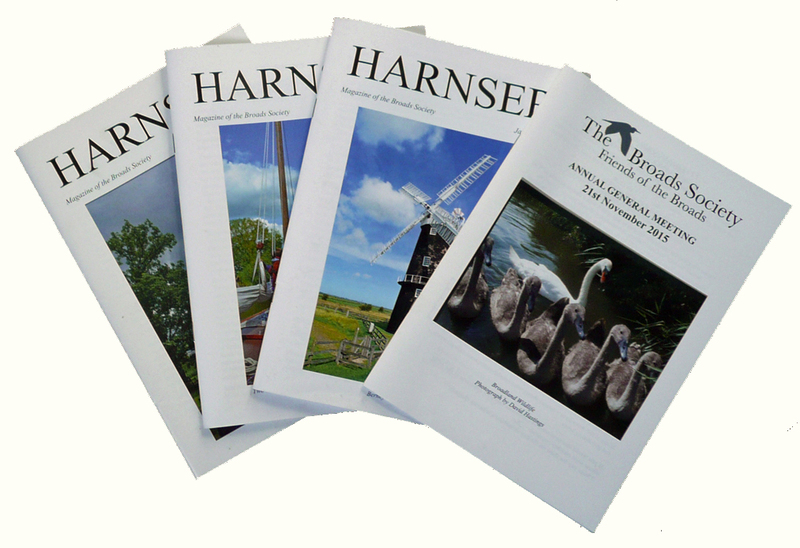 The Harnser seeks to reflect the views of the members about the past, present and future of the Norfolk and Suffolk Broads while at the same time keeping them informed of the Society’s own activities and of important issues affecting Broadland.